Full service Home Inspection business. 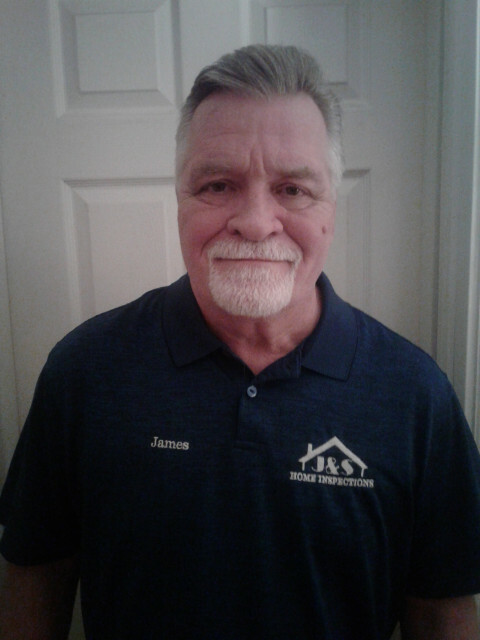 40 years combined experience in home maintenance and construction. Experienced in all home components and how they should operate. InterNACHI certified. State Lic # HI 4303. St.Clair and surrounding counties.